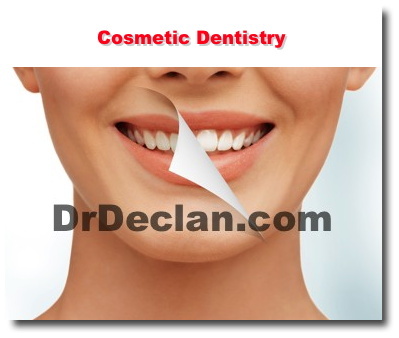 Cosmetic dentistry may also provide restorative benefits. 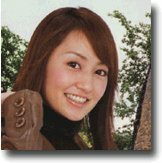 For example, dental fillings are a common procedure used to treat decayed teeth. Previously, most dental fillings were composed primarily of gold, amalgam and other materials that left visible dark spots on the teeth. Today, dental fillings may fall into the category of cosmetic dentistry, because you can select fillings made of porcelain or composite materials that closely match the color of your teeth, thus maintaining the natural appearance of your teeth and smile. Many people have their older fillings replaced with newer, tooth-colored fillings to enhance their oral appearance. 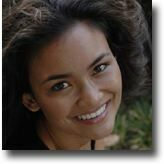 I used to dread going to the dentist.Ala Moana Dental Care makes it almost a pleasure. Staff are friendly and make sure I'm comfortable, listen, explain everything and give excellent dental care. Most of all, they genuinely seem to care! The staff were very kind and caring. The staff were very kind and caring. I recommend them in a heartbeat.? A very friendly staff. Declan Devereux DDS is a true dental professional. Declan Devereux DDS is a true dental professional. I have been a patient of his for many years, and he is not only talented as a dentist, but truly talented in the field of facial aesthetics. As an aesthetic plastic surgeon, I know an artist's work when I see it. The visit was overall excellent. The visit was overall excellent. The doctor and assistants were very gentle and encouraging throughout the procedure. And the price was very reasonable. 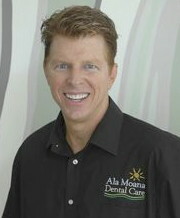 I really enjoyed my visit to Ala Moana Dental Care. Dr. Muraoka was very nice. He really cares about what's in your best interests. As well I found him to be very conscientious and ethical every step of the way. Overall, everyone I met there was very friendly and made me feel relaxed. Thank you for fixing my tooth! I am glad to have found you and am looking forward to my next visit. Awesome experience! No gimmicks and I would like to share to everyone out there that if you have not discovered these people, please give them a call and find out for yourself. Of all the years I have finally found the right ones to care for me teeth. Thank you again and look forward to me next appointment. Mahalo. to verify you are a real person.